At long last, we have launched our new online store and there are more modifications ahead. Various upgrades and changes will be taking place to this version of the store over the next month or so as it becomes adaptive to mobile devices and we further improve its functionality. 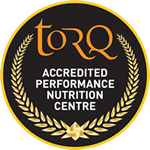 One of the new sections of the shop is called ‘TORQ Gifts’ and we now offer an exclusive gift-wrapping service for specific packages of products. All bundles are wrapped in our bespoke TORQ black tissue paper and garnished with orange ribbon. 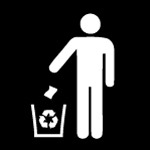 We can then send this directly to the intended recipient on your behalf. 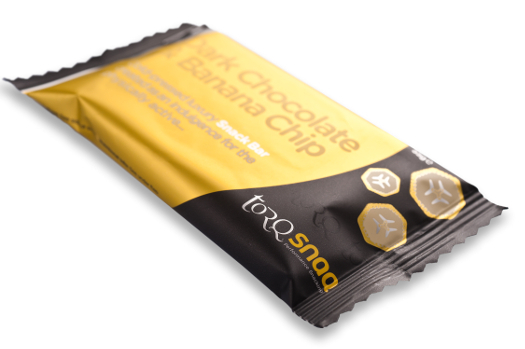 Also, now available to purchase through the new online store are the long-awaited cold-pressed TORQ Snaq bars, available in Dark Chocolate & Orange, Dark Chocolate & Banana and White Chocolate & Raspberry flavours. 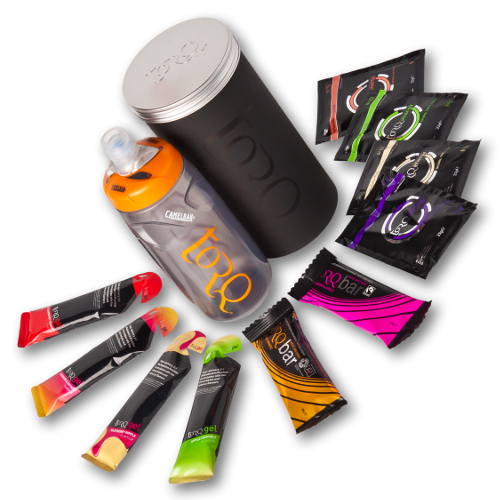 We’ve also got our new TORQ Recovery sachets available for order too.  Mixed boxes can be purchased, or for those of you who haven’t tried all of the flavours we have on offer, why not look at getting a sample pack? 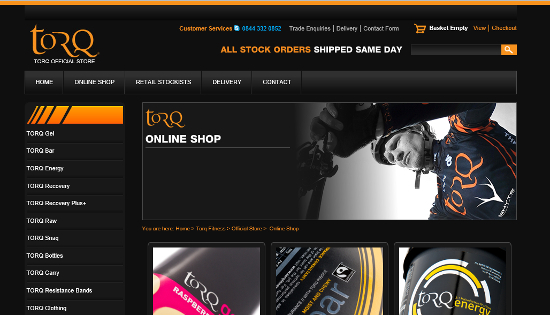 If there’s anything you’d like from TORQ that isn’t available from the online shop, please don’t hesitate in contacting us on 0344 332 0852.